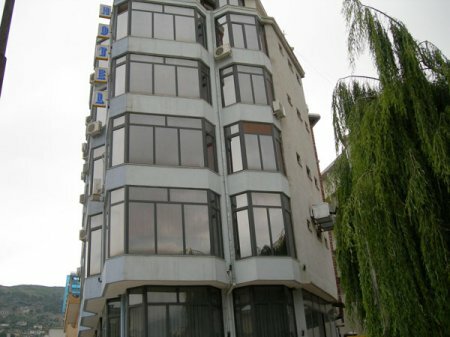 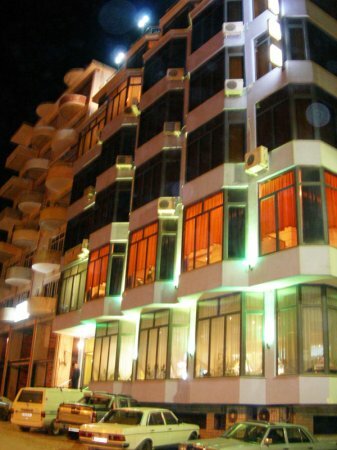 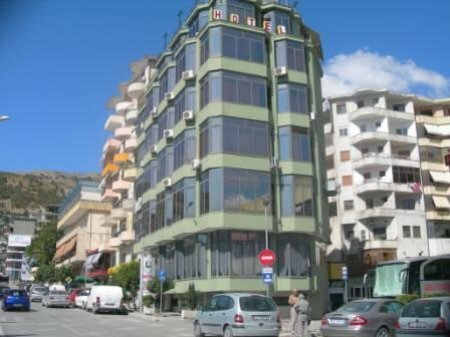 The First hotel built in 2003 is located close the Sport Palace in a lively area of the city center. 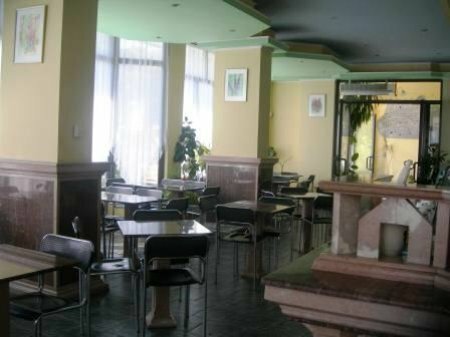 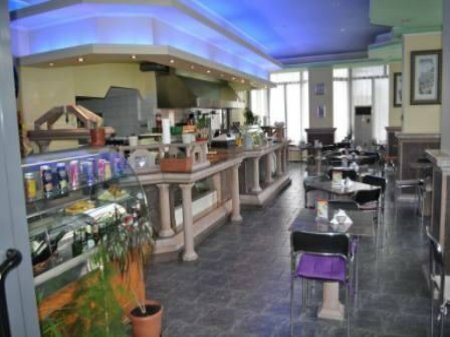 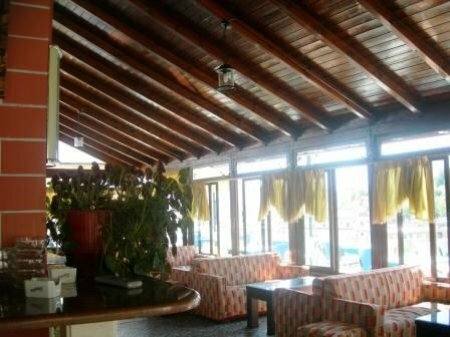 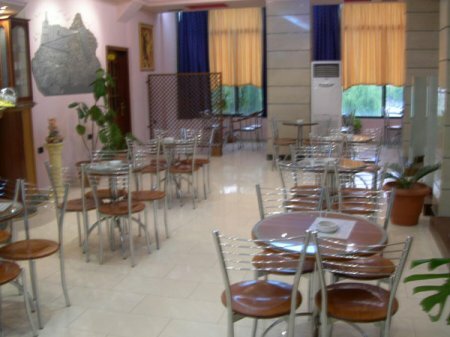 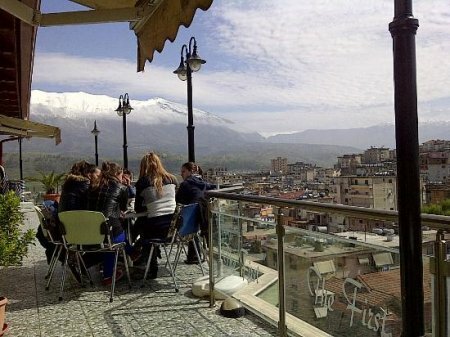 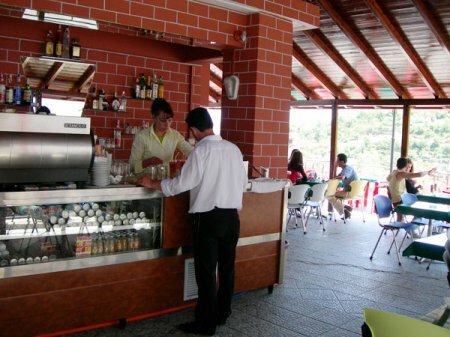 The hotel is modern and quiet and offers a qualified and welcoming service towards competitive prices. 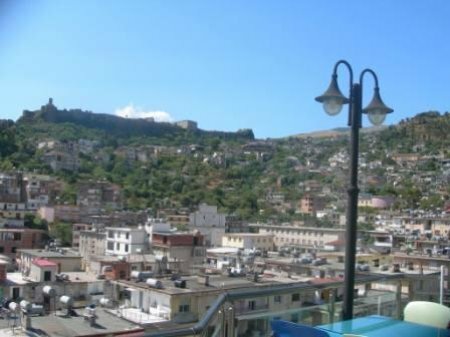 While there, you can visit the Gjirokastra Castle and other attractions of the old cultural city. 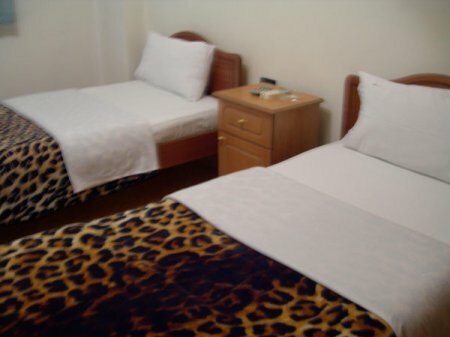 The hotel rooms are very comfortable and staff is friendly. 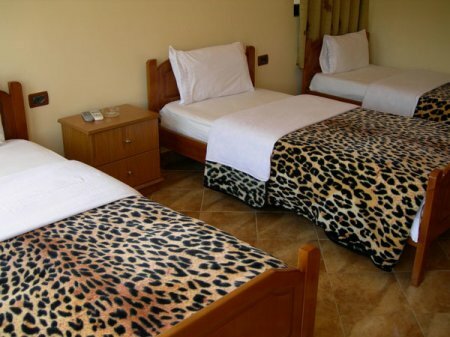 There are 16 rooms in total, among which 10 are twins, 1 is double, 1 is single and 4 are triples.